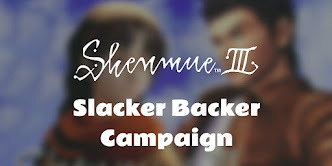 Every month we run a poll and ask the blog's patrons to help decide a Shenmue-related topic they would like to see covered on the blog the following month. Topics can be anything from translations of early Japanese magazine articles, to explaining cultural customs seen during the game, or even "hacks" of the game that reveal hidden animations or locations. 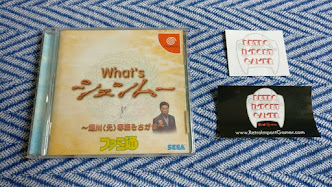 The topic voted for May was a translation of a Japanese Dreamcast magazine article from early 1999 entitled "15 Secrets of Shenmue", based on a press interview with Yu Suzuki. (Early-access patrons of the blog can read Part One here). 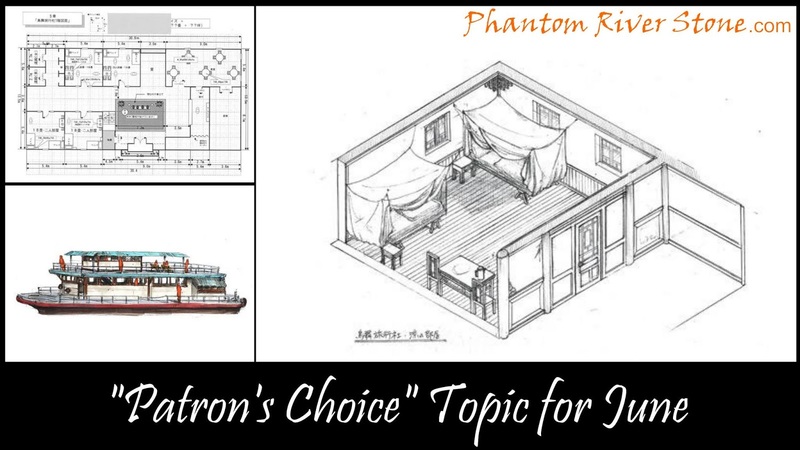 And for this month of June, the topic that has been selected by the patrons is a translation of the floorplans of a Choubu inn in Shenmue III. You may recall that Yu Suzuki shared several images on his Twitter feed back in 2015, including the plans for a two-storied inn / hostel. The images have labels and notes in Japanese sprinkled throughout them. 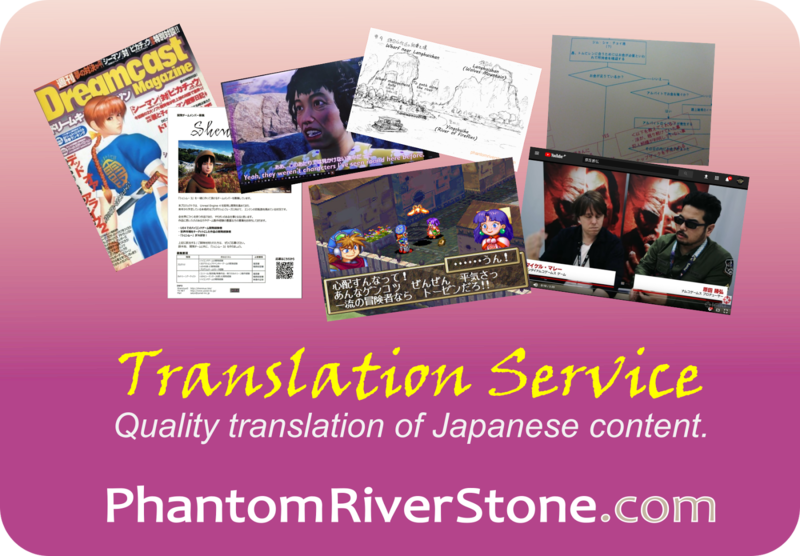 At the time I made translations available to the Shenmue community (this was before Phantom River Stone existed), but it will make for an interesting exercise to revisit and analyze the plans three years on. Watch out for our post on this topic in the near future! Thank you as always to our blog patrons for their input on the blog content, and if you would like to take part in future polls & support the blog, check out our page on Patreon by clicking on the button below.